Explore these pages and learn more about my selection, restoration, driving and ultimate sale of this rare and stunning Jaguar XJC V12 5.3. 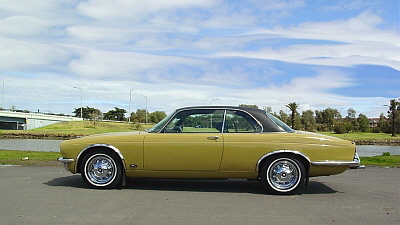 After enjoying the restoration project, and a few years of pleasurable driving, I sold my pride and joy to another enthusiast in sunny Queensland. 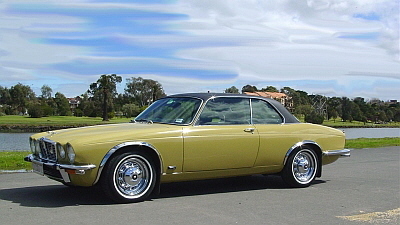 I replaced the XJC with a Series 3 E-Type Jaguar V12 Coupe, which I also restored. Take a look at my E-Type restoration web site for details on that car. 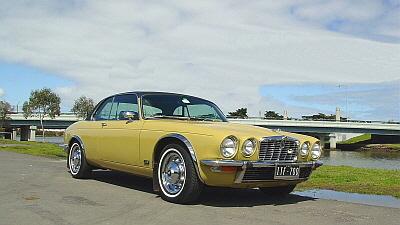 The XJC is one of Jaguar’s most under appreciated and undervalued classic vehicles from the 1970’s. 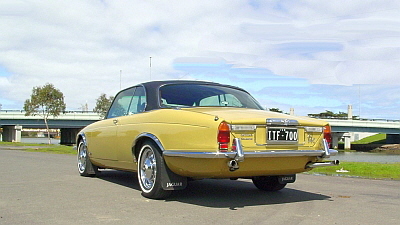 It’s a beautifully proportioned large coupe that was based on the very successful Jaguar Series II XJ saloon. The XJC was available with both six cylinder and V12 engines and they continue to grow in value as collectors around the world realise just how few were built and that there are not many left. 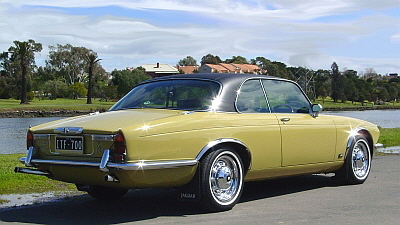 Browse these pages to understand more about this beautiful classic 1977 Jaguar XJC V12. I hope you enjoy your visit to this site and if you require more information, have suggestions for more material, or just want to discuss XJC Jaguars you can E-mail me. Following the completion of the restoration the car was featured in a seven page article in The Jaguar Magazine (Edition 103). 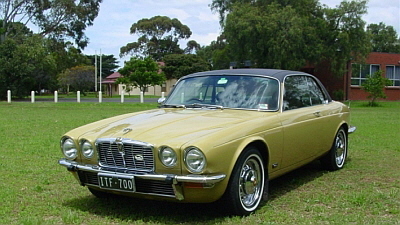 At the Jaguar Car Club of Victoria Concourse in Melbourne it received a Silver Award for excellence. 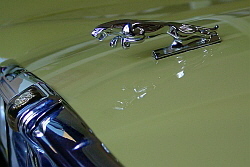 At the Jaguar Drivers Club of Australia Concourse d’Etat in Sydney it received a Silver Award for excellence. 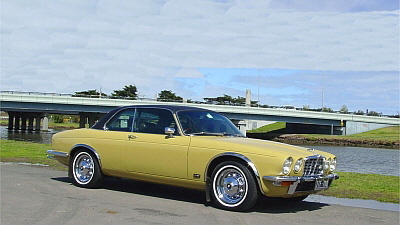 This web site details my personal experience of restoring and owning a Jaguar XJC V12. I am located in Melbourne (Australia). 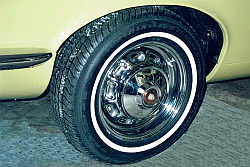 The restoration pages follow the Coupe through its rebuild and ultimate road use as a Sunday cruiser. 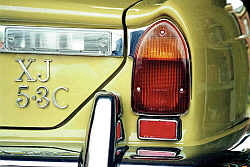 This site is designed to provide information that should be of interest to anyone who owns, or is contemplating buying an XJC Jaguar. I hope I have succeeded and you find the site interesting.